La Soñador ~: Happy New Year!!! On the gregorian calendar this year Abib 1 falls on April 1st (sunset March 31 to sunset April 1). 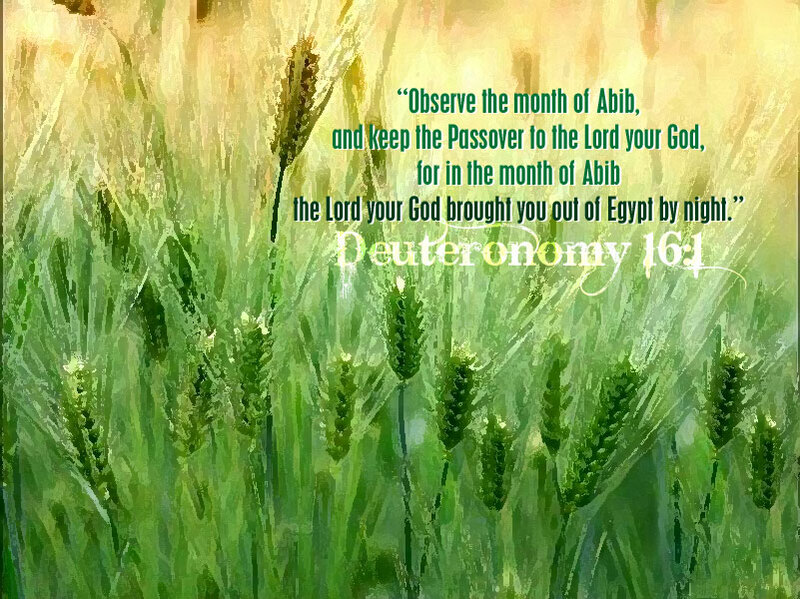 The new year, according to scripture, is the first new moon after the barley turns green. 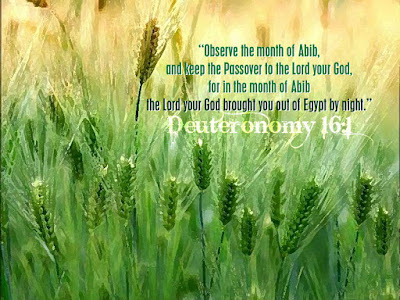 The bible calls this month Abib or Aviv. 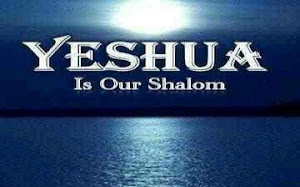 Today many jewish people call that month Nissan using the names of months from Babylon during their captivity there.